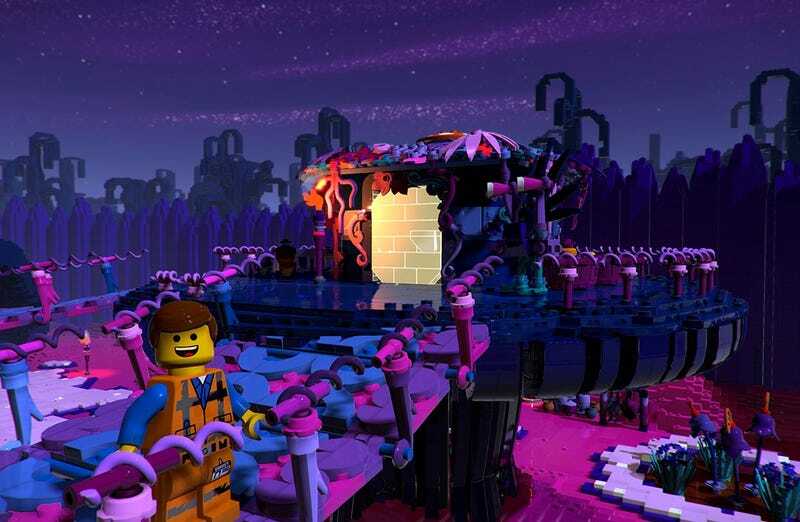 One of the best Lego games, The Lego Movie Videogame, is getting a sequel tied to the second Lego movie, hopefully rendering its entire game world in Lego bricks like the first one did. More details here. It is slated for Switch, PS4, Xbox One and PC for February 26, with a physical Switch release a month later.